In an effort to boost growth and attract foreign investment, the Zimbabwean government has embarked on economic reform and would be raising about $350 million by relinquishing its stakes in five state-owned telecommunications companies and a bank, Mthuli Ncube, the Minister of Finance, said on Tuesday. The embattled nation is facing dollar illiquidity and has been forced to abandon its currency for a new currency called RTGS. In February, Zimbabwe was unable to pay for its imported wheat due to dollar scarcity, leading to a shortage of bread across the nation. The finance minister said the government would sell shares in its two mobile phone operators NetOne and Telecel Zimbabwe, the country’s only fixed-line telephone company TelOne, Postal Services Zimpost, and state-owned savings bank POSB. 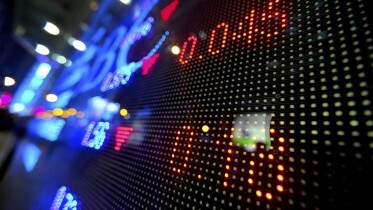 “Work is already under way to identify transaction advisers. (The) government projects to realise over $350 million from this initial process,” Reuters quoted Ncube to have said in a statement. Ncube said that NetOne and TelOne would be sold as one entity by September and the government would retain at least 40 percent in the company. Price Waterhouse Coopers has been approached TelOne transactions and advise the government on NetOne. MTN, which has previously expressed interest in NetOne, and Telkom are some of the firms that would be invited to bid for shares. “If these entities are still interested, and we will approach them and let them know by the way, and then they have a much bigger asset to compete for. But there will be other suitors that we will invite,” Ncube told reporters. Telone has over one million subscribers but presently owing $380 million debts and incurred a loss of $11.8 million in 2018. NetOne, however, was profitable last year, declaring $10 million profit for the year and a subscriber base of 5 million. 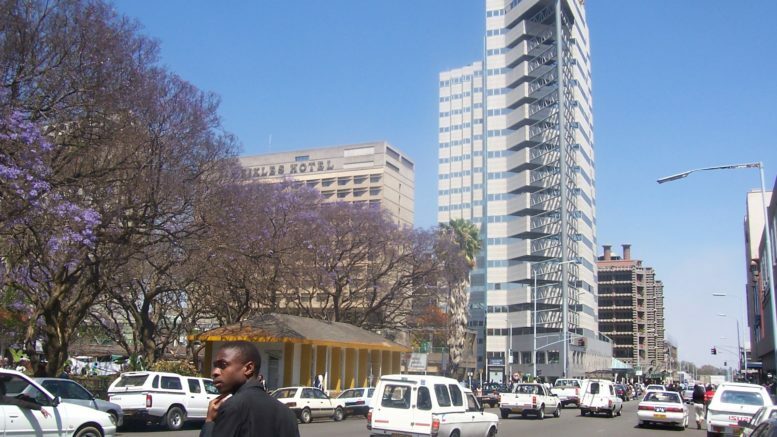 Be the first to comment on "Economic Reform: Zimbabwe to Sell State-owned Shares"